Sing Omaha – Parent Company to "Sing Omaha Choirs" and "Sing Omaha Studios"
Sing Omaha’s Choirs offer ensemble singing experiences for singers in grades K-12, and adults in the Omaha area. 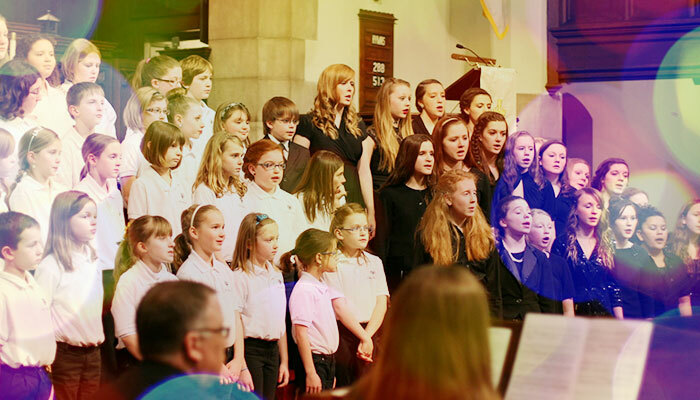 Our seven choirs regularly perform with professional instrumental groups in beautiful local venues. 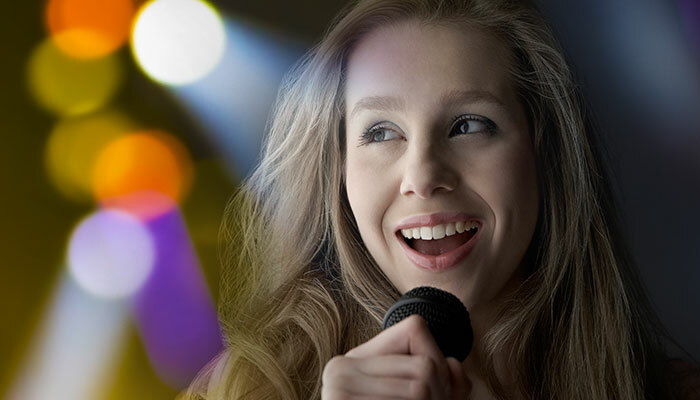 Sing Omaha Studios offers private lessons, small group instruction, summer camps, and workshops for singers ages seven and up. Visit the Sing Omaha Studios website to learn more about lessons, and register today!